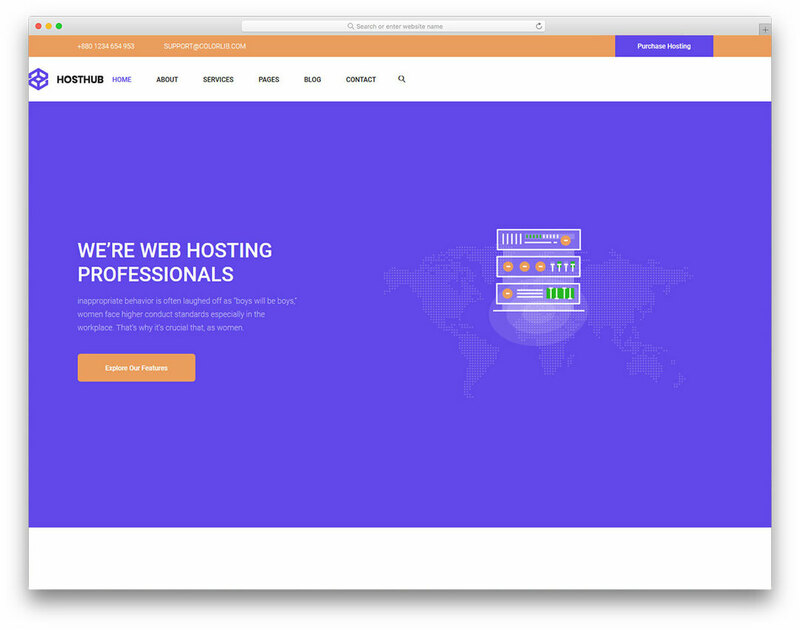 A web hosting firm needs to have a strong website. It’s in the interest of your business after all! Does don't have a web developer on hand? Not a problem. Hosthub has you covered. This template is going to provide a platform for your business that will look great on every kind of screen, tablet, mobile or PC. On top of that, the entire theme is retina-ready, which means it will shine on high-end displays. Stand out with Hosthub by taking advantage of well thought out navigation, drop-down menus, plans, pricing tables and other features that are going to make life incredibly easily!